This beautiful home features a breathtaking first floor masterbedroom, comp..
5 Bd, 3.5 Ba 3,185 sq.ft. 4 Bd, 3 Ba 2,675 sq.ft.
. Come on home to Haines Ridge with its oversized building lots, a large pl.. 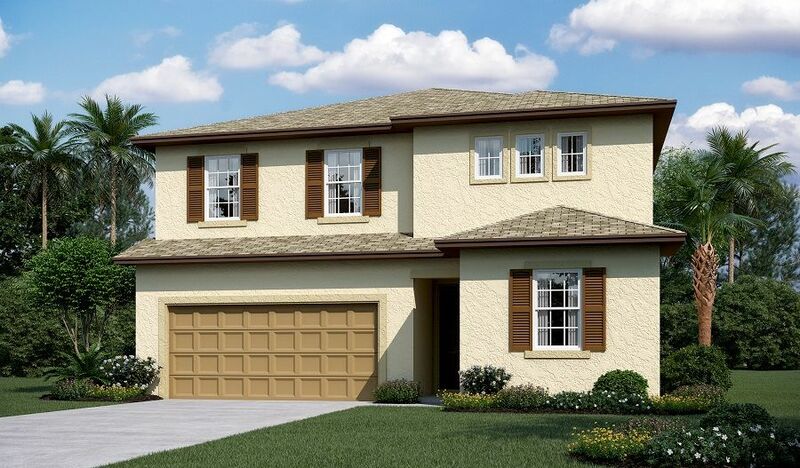 The Pearl plan offers two stories of thoughtful living space.. A spacious k..
3 Bd, 2.5 Ba 2,535 sq.ft. 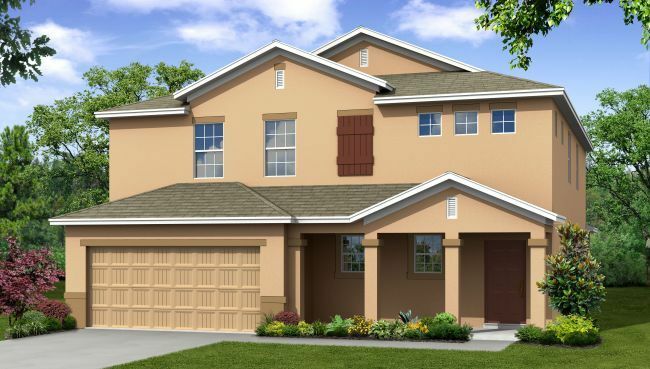 This well-designed plan provides manyamenities that you would expect to fin..
4 Bd, 3 Ba 2,471 sq.ft. 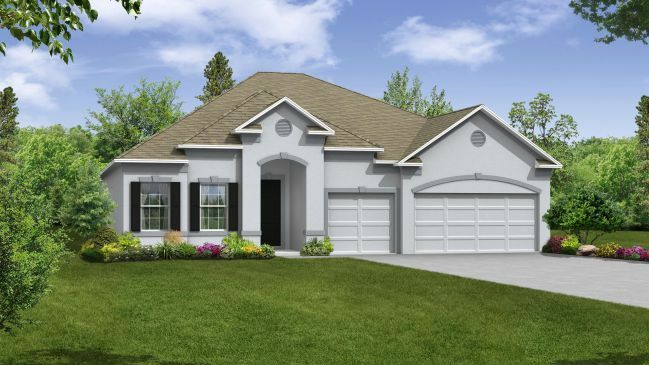 This new home offes a generous great room, an open dining room and a comfor..
4 Bd, 2 Ba 1,900 sq.ft. 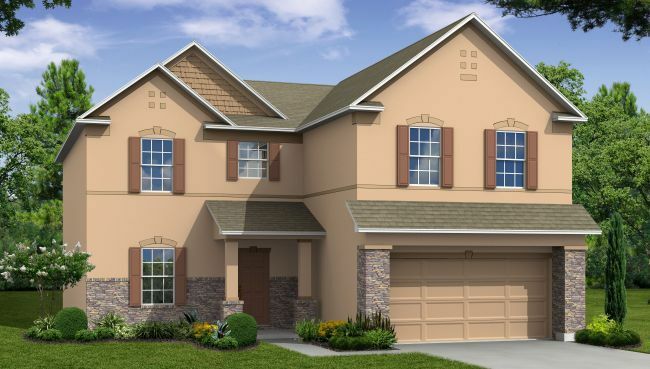 This new home offers a generous great room, an open dining room and a comfo.. 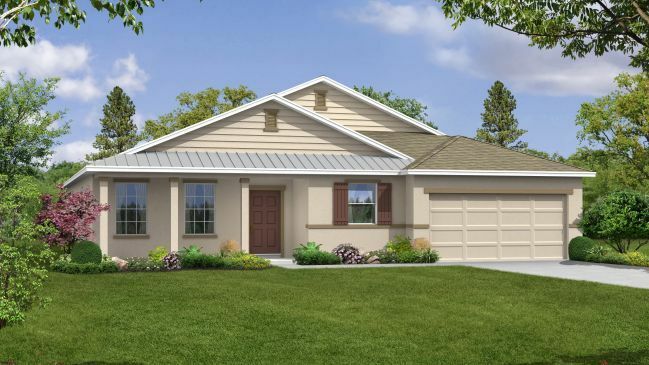 The ranch-style Ruby plan was designed for entertaining, offering a generou..
Search new homes for sale in Grenelefe Resort Area! 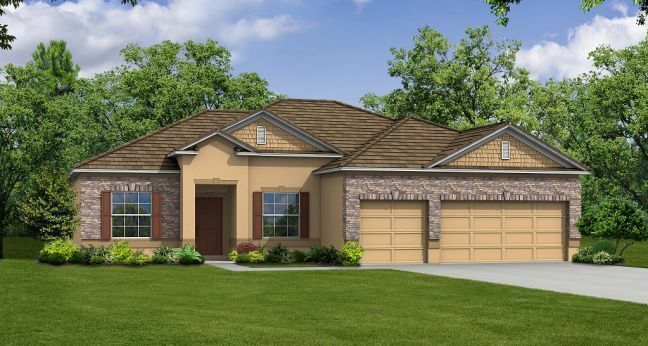 If you are looking to buy brand new homes for sale in Grenelefe Resort Area - browse floor plans, view photos, models, and pricing. 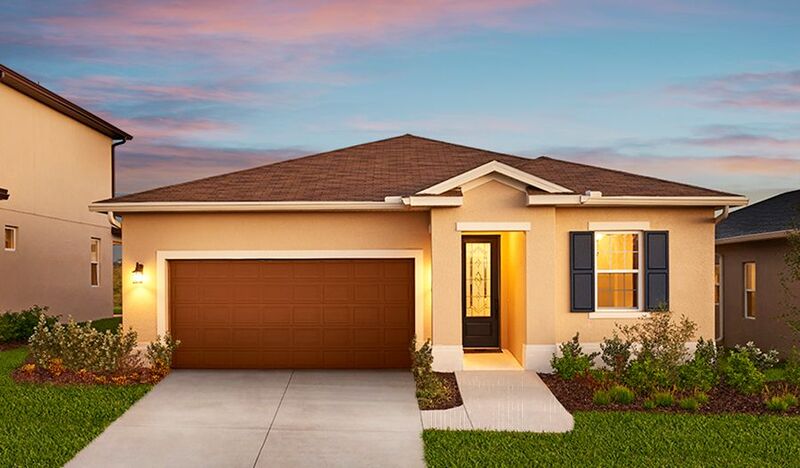 You can also see new construction homes in Grenelefe Resort Area and request an appointment or more information about a specific new home.